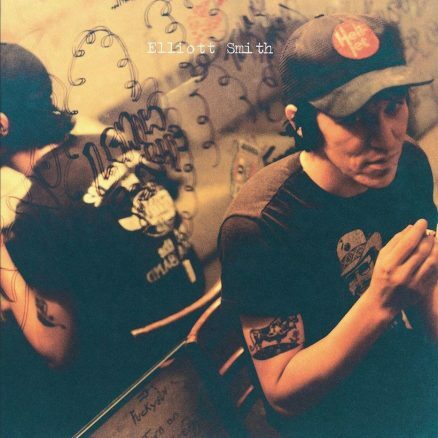 Either/Or stands as a devastatingly beautiful record and widely regarded as Elliot Smith’s best work. 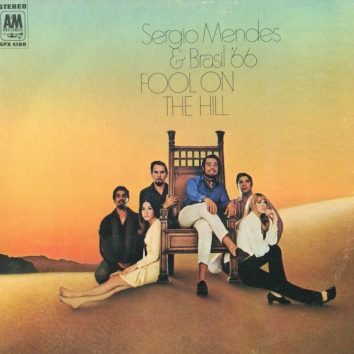 'Fool On The Hill' was the Sergio Mendes and Brasil '66 album featuring their version of the song from The Beatles' 'Magical Mystery Tour' EP. 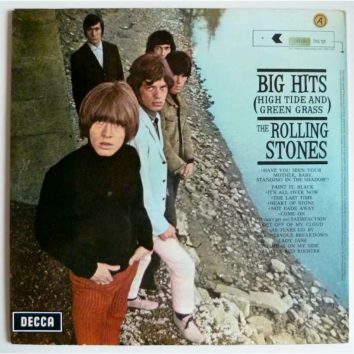 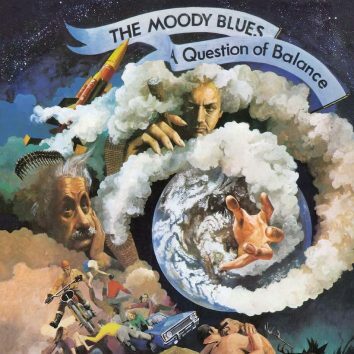 'A Question Of Balance' included the big hit 'Question,' as 1970 saw the Moodies go from strength to strength. 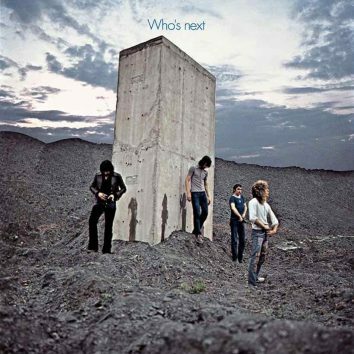 From the ashes of their ill-starred 'Lifehouse' project rose one of the band’s greatest albums. 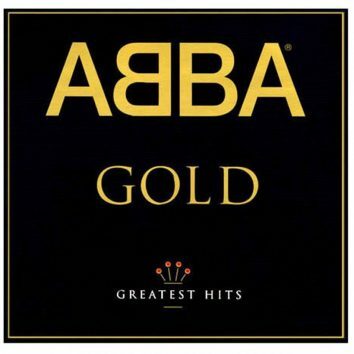 Their 1992 compilation is rising in sales yet again. 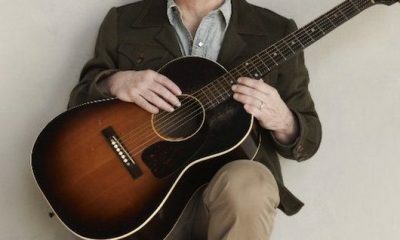 Paul Simon has become the oldest male solo artist to top the UK album chart with Stranger To Stranger, which also debuts at No. 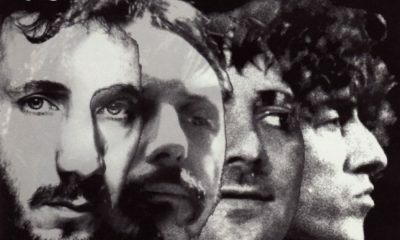 3 in the US. 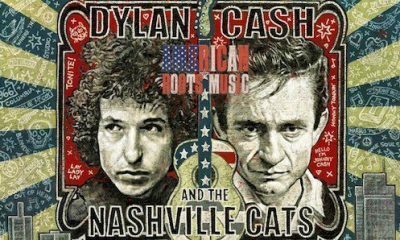 uDiscover tours the Country Music Hall of Fame and Museum's current Dylan, Cash, and the Nashville Cats: A New Music City exhibit.